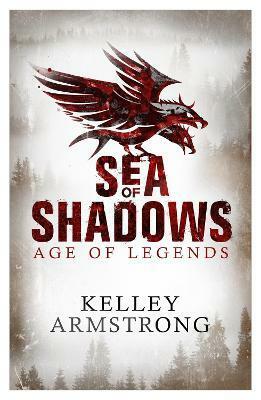 Kelley Armstrong is the author of the Women of the Otherworld series (Orbit), the Nadia Stafford crime series (Sphere) and two previous YA series (Atom). Her books are bestsellers around the world. She lives in Ontario, Canada.